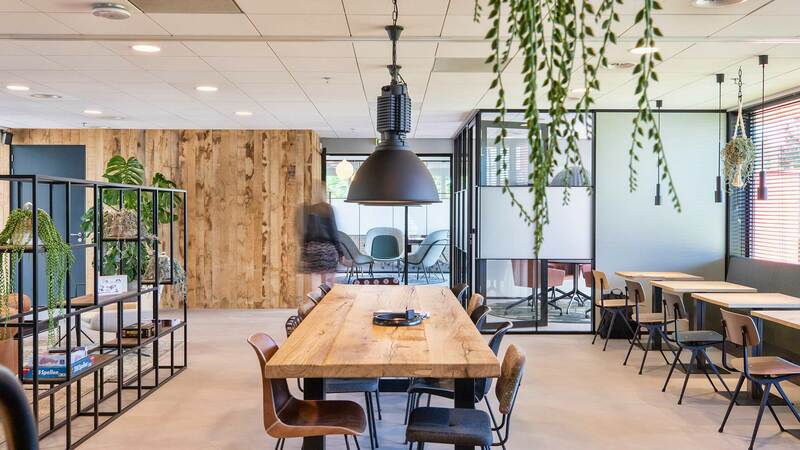 Over time, Alvero came to see its own office space as sterile and cold. 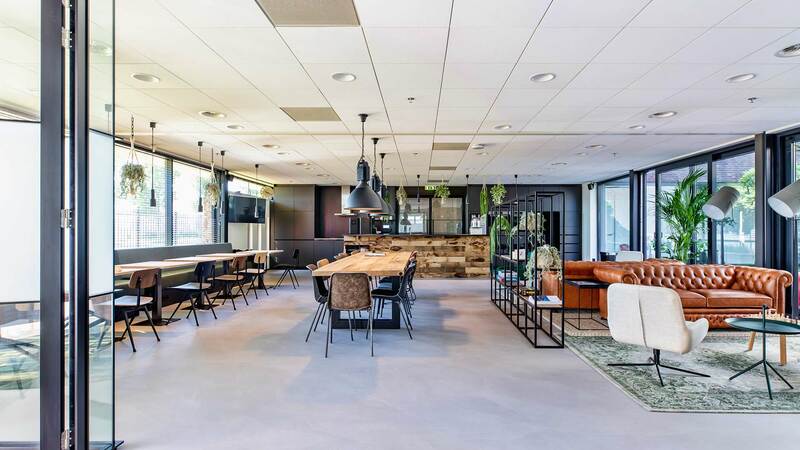 There was a clear need for a more homely ambience, enabling a greater sense of connection among employees. 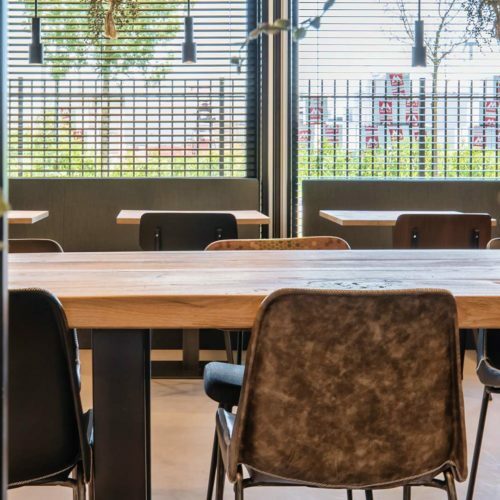 The new design delivered a space where the whole community could regularly come together in a creative way. 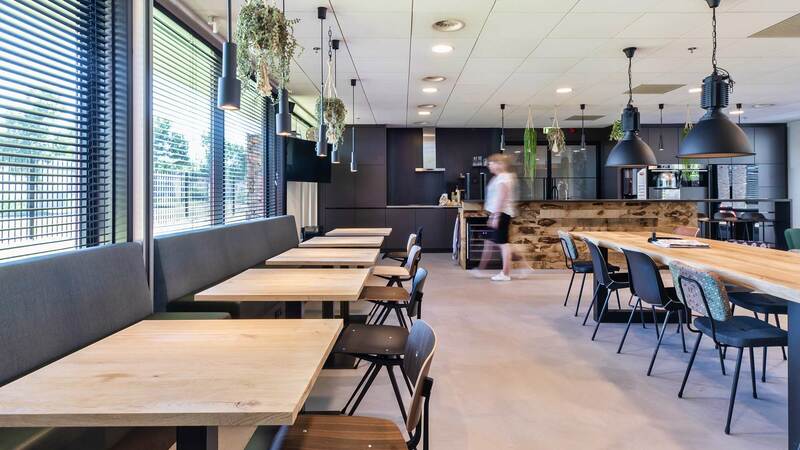 A space with a generous bar and a communal table for people to gather around. 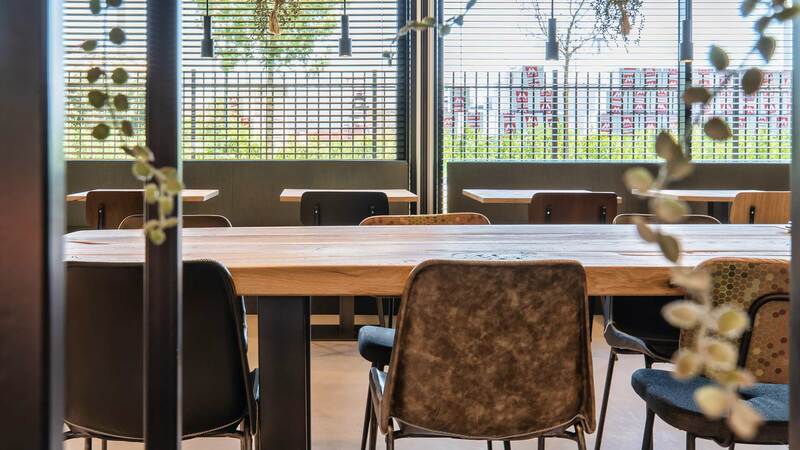 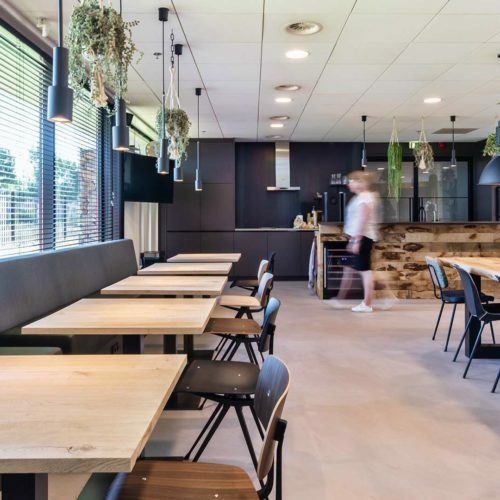 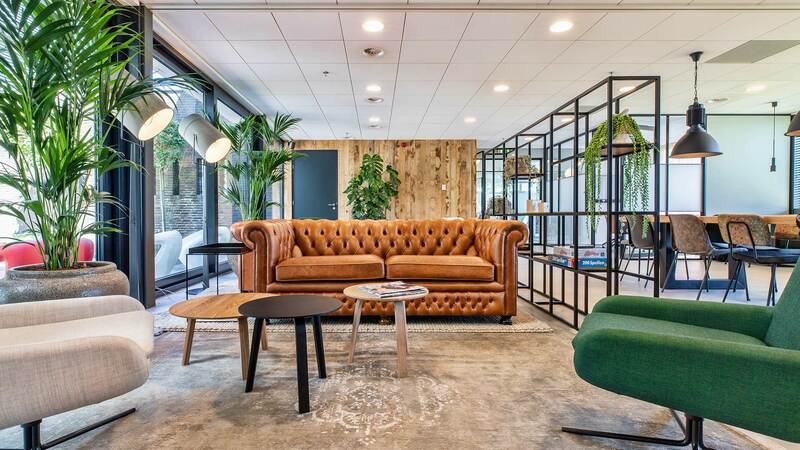 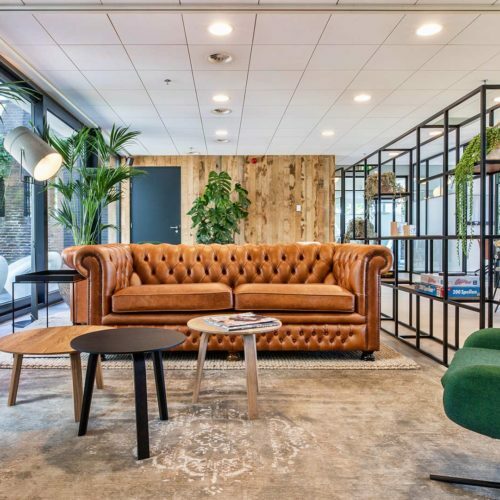 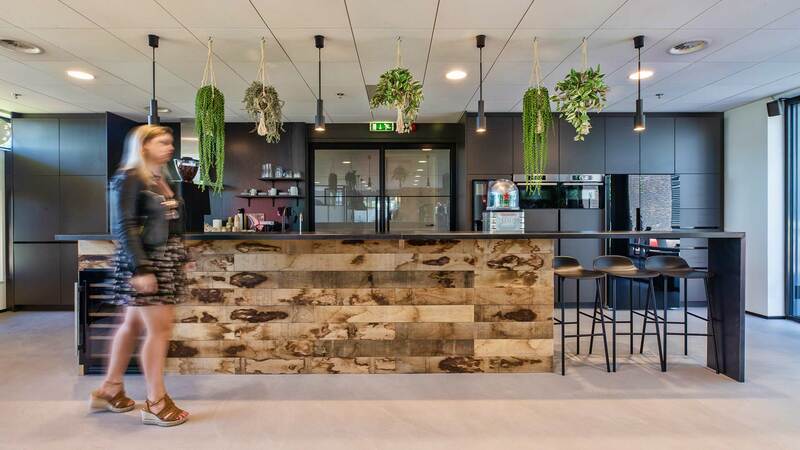 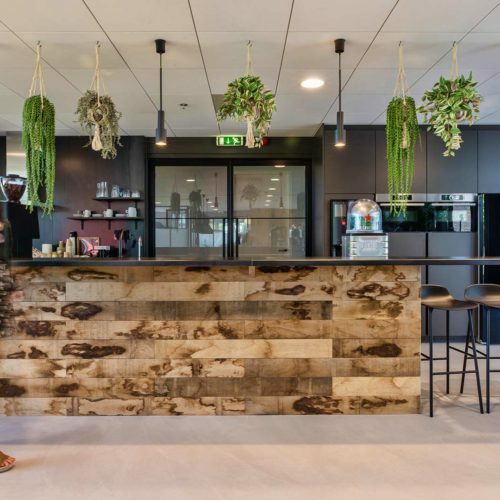 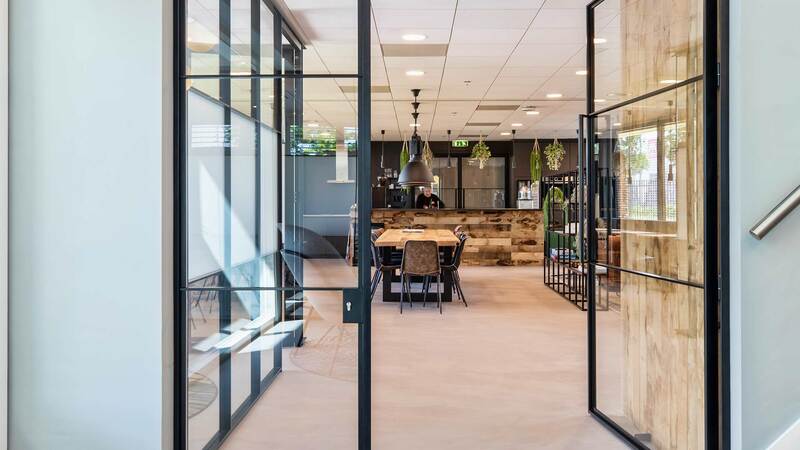 Wood and steel, the hue of cognac and the green of abundant plants, a dartboard and various board games make this a place where employees enjoy meeting to eat together, discuss work, play games, mark the end of the week, or just have a chat.